When you start a new business, Google search engine has very limited info to being with. Among other it has trouble establishing whether your website or company even exists. This is why verification is an important part of online marketing allowing you to create web presence. If you wish to verify a business, best place to start is Google Maps (previously known as Google Places). This free service is a part of Google My Business and it will help organization get listed through various Google platforms. 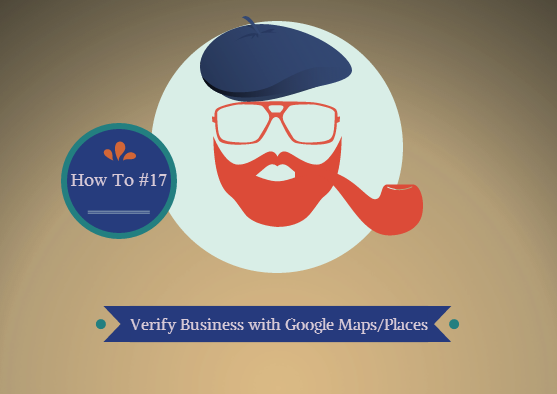 Read this step-by-step post to find out how to add business to Google Maps. Before small business can reach any business listing, it is necessary to create a Gmail account. This account will be used for Google My Business later on. This is the first necessary step you need to follow in order to register a business to Google Maps. Next thing you have to do is reach the site. You can do this if you go to www.google.com/business. Once there you have to enter business address and name. 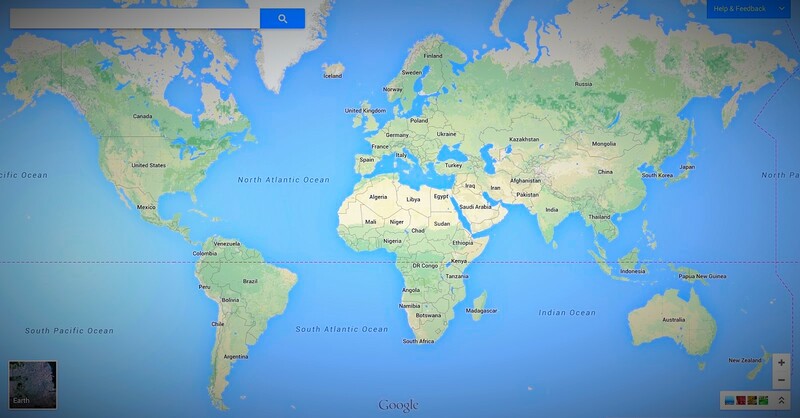 Now you can check maps in Google to see if such organization exists. Have in mind there might be a company with same name as yours. Just in case, check its phone number and location to see if this is your organization. If you managed to find your organization, click on it. If your organization is not listed make sure to add it. There will be various categories to choose from after which you can add contact data. After you’ve entered all the information click on button Continue. By doing so, you are also accepting Google’s Terms and Conditions. This will send a message to Google that you’re a legal owner of an organization. Now you have two options: Call me now or Verify by mail. Once you get in touch with Google they will provide you with a six digit code that needs to be entered for verification purposes. Although Google+ isn’t a top social media platform, it is still very important for businesses. Within its dashboard you can edit organization’s information. Although you’re registered by now and Google can easily find you on a local map, this step is important as it provides even more data about the company. Google+ allows you to add business hours, services that you provide, share the latest news and so on. Given that it is connected to other Google’s platforms, it will connect everything together and will even help your SEO to a minor degree. There is nothing more frustrating for a web user than to search for a place or business only to find the address misplaced or not updated. Adding a business to Google Maps is a pretty straightforward process. All you have to do is follow instructions and add details. Just make sure to create a Gmail and Google+ account beforehand and then go to Google My Business for further instructions. This is an extremely important step for any business owner as it helps establish initial online presence. Data which you present will later be used by potential clients. If you liked this article and wish to read more reviews, make sure to subscribe and add us on Facebook! How to register my website to Yahoo! Directory ?